Journey of the Universe tells the epic story of the universe from an inspired new perspective, weaving the findings of modern science together with enduring wisdom found in the humanistic traditions of the West, China, India, and indigenous peoples. The authors envision an unprecedented opportunity for the world's people to address the daunting ecological and social challenges of our times. 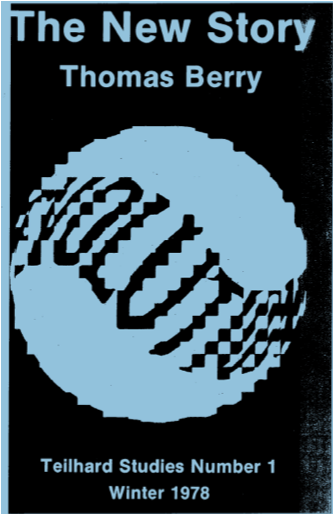 Read excerpts from Journey of the Universe on Google Books. French, Italian, Spanish, Turkish, Korean, Indonesian, and Chinese. For those of us enmeshed in symbolic consciousness, this is just the story we need to hear, loud and clear. It helps us understand how we happened to be here, and more important, why. 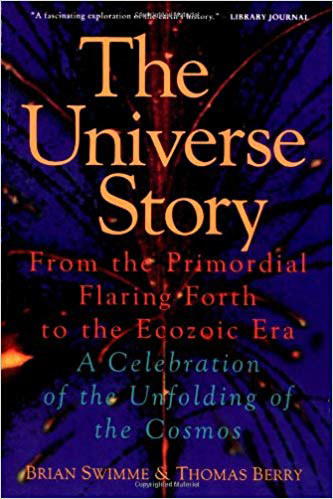 This is a wonderful, highly readable account of the history of the universe from the Big Bang through the present moment...There is blockbuster potential in Journey of the Universe and I recommend it with great enthusiasm. 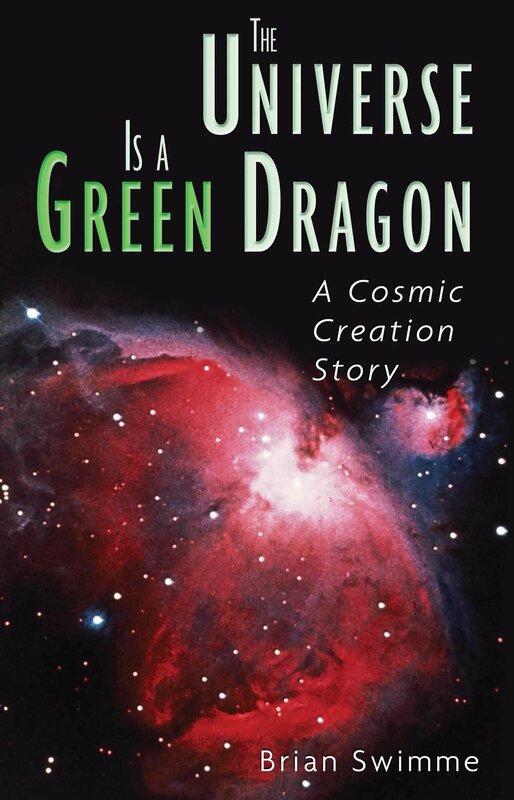 Brian Swimme and Mary Evelyn Tucker have given us not only an expanded creation story of the Cosmos but an expanded look into the evolution of our own consciosness. I cannot imagine a more urgent book to read as we enter this revolutionary moment on the planet. Its message is beyond hope or even faith, it is an illuminate manuscript, a book of wonder and awe for our time. 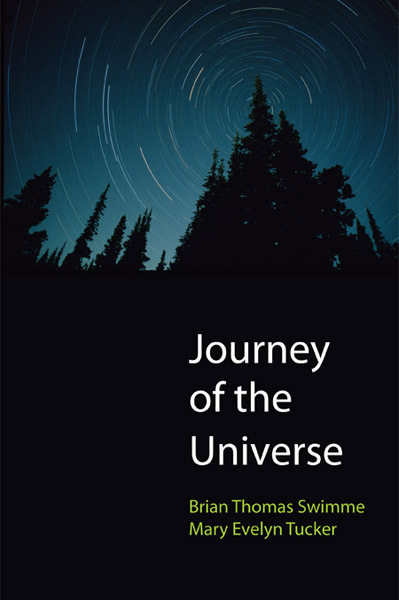 Journey of the Universe is eloquent, accessible, and powerful, and conveys a sense of wonder ranging from the cosmos to the microcosm--in itself a considerable achievement. This is one of the most compelling and inspiring works I've read in a long time. 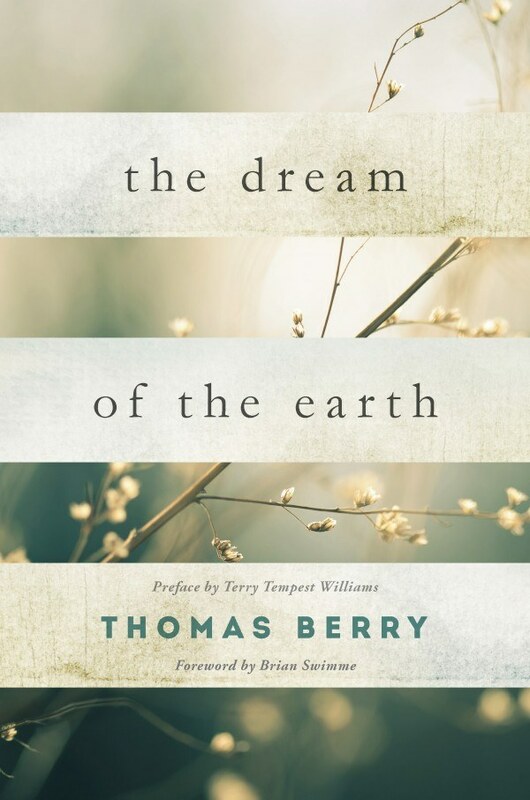 — David W. Orr, Ph.D.
At its heart, this 60 minute documentary and book celebrates the collective inspiration of a lively and prolific 30-year-friendship between three visionaries in the fields of science, evolutionary philosophy, and world religions - Thomas Berry, Mary Evelyn Tucker, and Brian Thomas Swimme. 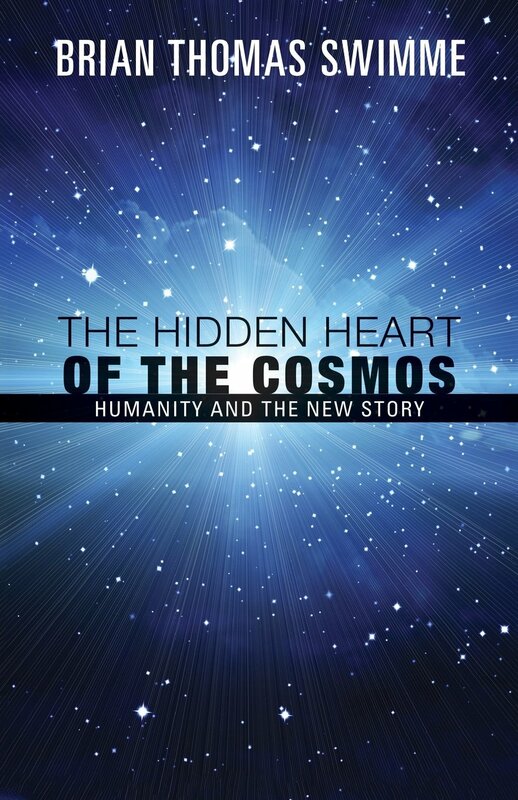 Deeply inspired by Berry’s article titled “The New Story,” which observed how humans are in between stories--creation stories of the world’s religions and the scientific story of the evolution of the universe--both Brian and Mary Evelyn joined forces to co-write this epic narrative that translates our wondrous connection to the cosmos to a broader audience. 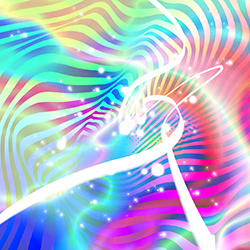 We live in a universe of remarkable creativity that has evolved over some 14 billion years. 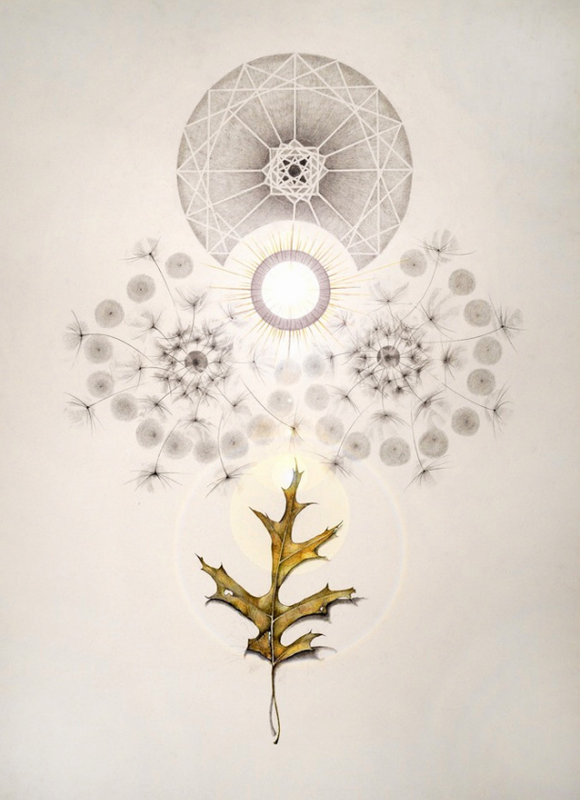 The goal of Journey of the Universe is to tell the story of cosmic and Earth evolution drawing on the latest scientific knowledge, in a way that makes it profoundly relevant and deeply moving to the viewer. What emerges is an intensely poetic story, which evokes emotions of awe, excitement, fear, joy and belonging. This story told in Journey of the Universe is a dramatic one. Throughout billions of years of evolution, triumph, and disaster have been only a hair's breadth apart. Violence and creativity are pervasive. The ability of matter to organize and re-organize itself is remarkable - from the formation of the first atoms to the emergence of life. The message of Journey of the Universe shows how we are not just a part of this astonishing process, we are at the very edge of evolution, a primate species that has found in its language and symbols the power to take over the very evolutionary process itself. But this control that we now exercise comes with a responsibility; and viewers of Journey of the Universe will not only be imbued with a sense of astonishment at all that has taken place, they will also come to feel the excitement in learning that now we live in a time when the human species is being asked to play a central role in activating the flourishing powers of Earth’s living systems. One of the aims of this project is to use the art of storytelling to capture the grandeur and drama of this epic of the universe - from the Big Bang, to where we are today in a moment of great transition.Carl Sagan was the first to remind us that "We are all stardust," in Cosmos (a series co-created by one of the directors of the Journey film). Twenty five years on, the Journey of the Universe will show us how the lineage of stardust can shape the way we feel about our own planet, so that we might better cherish and protect what gave us life and nourishes us still.